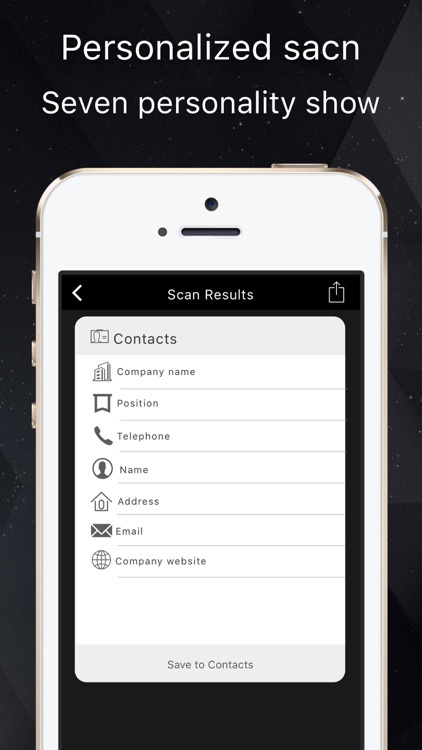 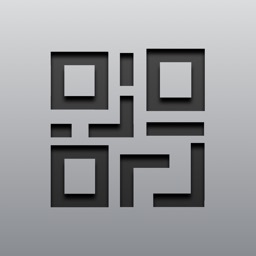 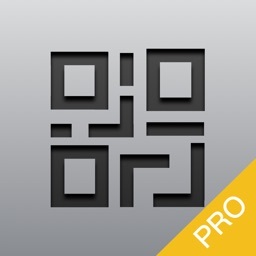 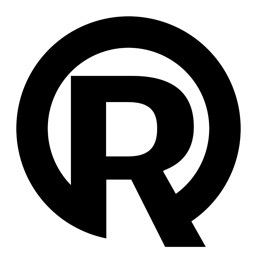 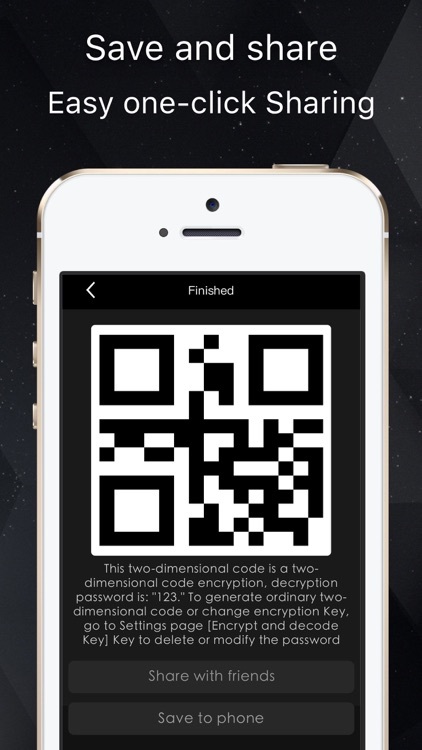 In addition to the conventional QR code and QR code scanning capabilities make this section unique QR encryption App dimensional code scanning and production lets you transfer information more secure and reliable. 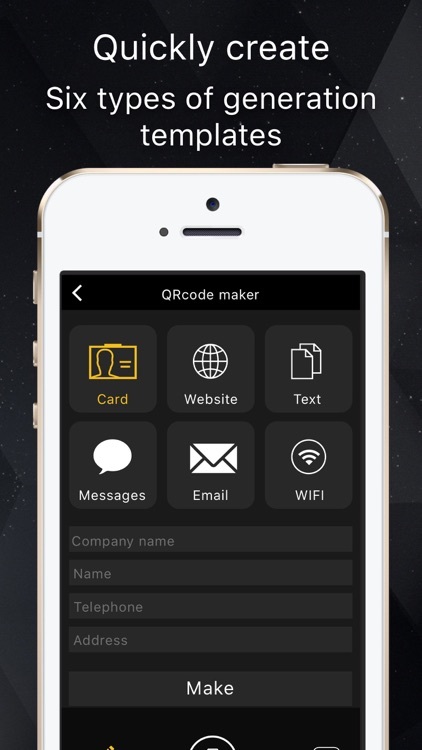 After you set up a unique password for your encrypted two-dimensional code, the other to get your share of the two-dimensional code, you must have the correct decryption password in order to get the correct decoding information. 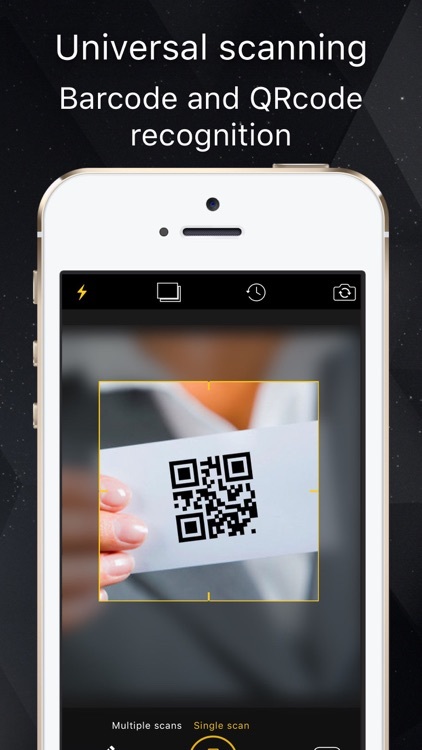 With the SecureQR, no longer have to worry about secrets being leaked. 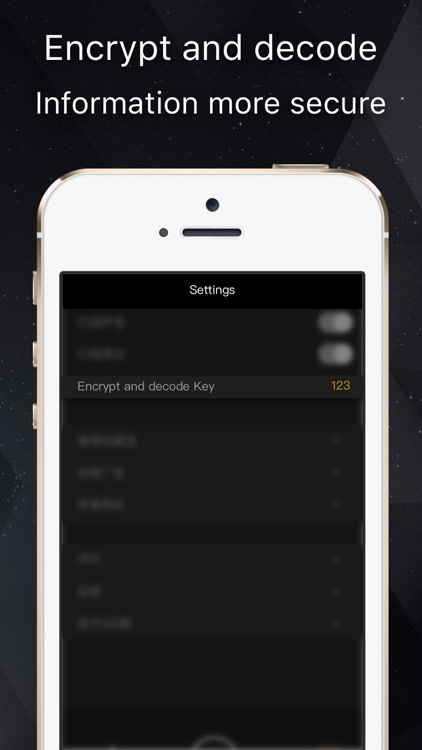 Sensitive information before sending it to the other side, the first two-dimensional code encryption generate an encrypted before sending. 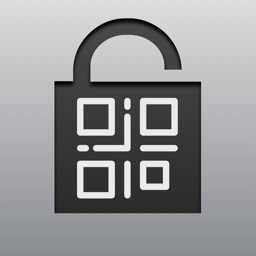 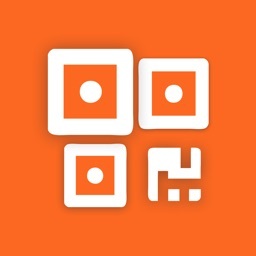 Of course, there is more usage scenarios, if you feel your information needs to be encrypted, you may wish to try this convenient use of the SecureQR.